It’s no secret that the emissions of vehicles can account for some pollution in the environment. In extreme cases if/when local pollution becomes a significant issue, officials take drastic measures in order to reduce the health harm to the public. The latest to do so is none other than Mexico City. They have actually imposed driving restrictions due to particularly heightened pollution levels much like the measures that Beijing, Bogota, New Delhi, Milan, Rome and Paris have taken over the years. This is unfortunate and sort of late for Mexico City in some ways. Back in 1992 Mexico City was named the polluted city in the world. The made tremendous efforts in order to clean up the cars and improve quality of air and for a while these efforts made all the difference needed. The city had regulated smog checks but mostly drastic policies to decommission older, more polluting vehicles. For more than 11 years, city officials never needed to issue pollution alerts. Last year, as soon as the government relaxed those restrictions, they now find themselves in that situation. Ironically, these developments all happened shortly after Mexico City hosted a major Formula E (racing that uses electric/environmentally friendly vehicles). Things have gotten desperate with the surrounding mountains trapping dirty air in the valley containing the city. They’ve now been pushed to actually ban over a million vehicles from the roads. This is all thanks to the ozone levels doubling the acceptable limits. The Mexican government even considered shutting down industry entirely until the air quality improved. In order to convince the people to give up their cars, the city officials offered free bus and subway rides. Unfortunately, only about 800,000 of the cars banned actually followed the rules according to a statement from Mayor Miguel Ángel Mancera, and the pollution alert even lasted four days before finally being lifted despite little to no significant improvement. Now Mexico City is going over their pollution control measures in the hopes of avoiding yet another crisis. Environment secretary Alejandro Pacchiano estimates that the relaxations of pollution rules ended up adding an extra 1.4 million cars to the roads. The way this new ban works is through a rotating scheme where different but equivalent sets of cars will be told to stay off the streets and alternate regularly while simultaneously offering free subway and bus rides to citizens. In addition, the officials advise their people to limit outdoor activity due to the dangerously high ozone levels. Looking at footage of Mexico City you can witness residences covering their mouths through the muddy brown haze with schools having recess indoors. 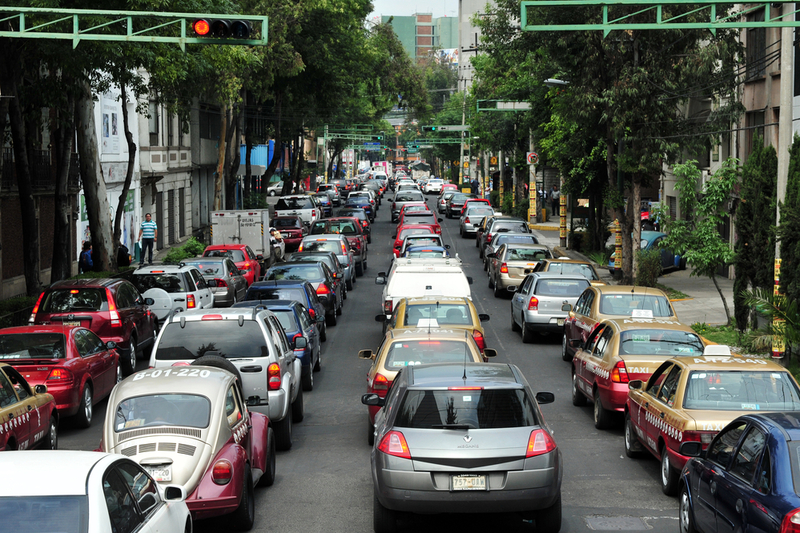 Let’s get back to the vehicle situation: we know that about 1.1 million cars in the Valley of Mexico, including nearly 450,000 in the capital, were ordered off the streets under the new restrictions. 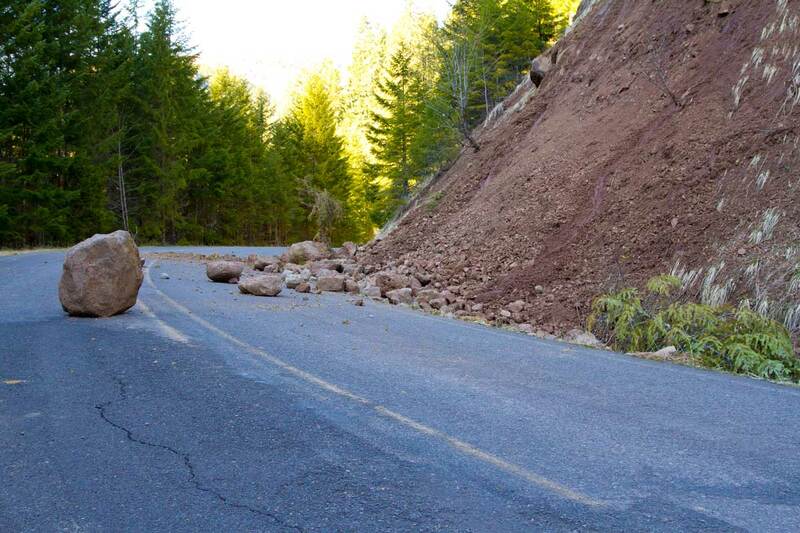 Further we know that 800,000 actually stayed off the road. Some motorists resisted the ban, perhaps due to the difficulty of enforcement. Now, according to the National Statistics Institute more than 4.7 million vehicles were in fact registered in the capital in 2014, which was around the same time the officials relaxed their pollution policy. Among their other measures, owners of older, more polluting vehicles are in fact obliged to get regular smog checks. Mayor Mancera has come into conflict with neighboring cities bordering the capital who do not regularly restrict vehicle use and in fact contribute greatly to regional pollution on a whole. 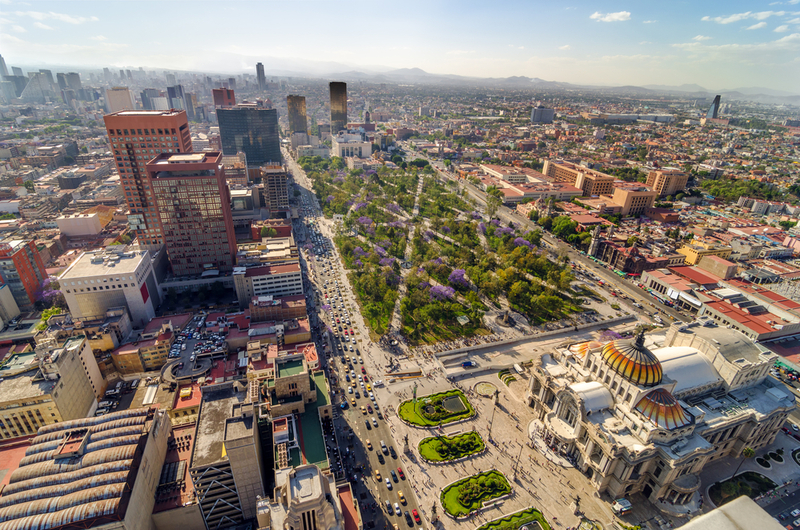 For reference more than 20 million people are estimated to live in greater Mexico City. This issue brings to mind why companies and officials are so quick to talk about emissions policies all over the world.